Morning once again. I am up to two posts a week now for design team commitments; do we hear three so I can share some stuff I do for my business or myself?? :) Ya never know. 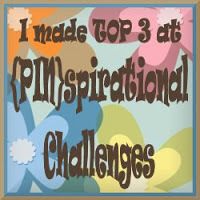 It's Friday and that means a new challenge theme at PDE Linky Party and this week our theme is TAGS. 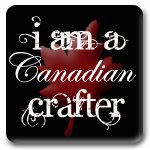 Tags are a great addition to a gift or even to add to a card. And always good to have some on hand when needed. 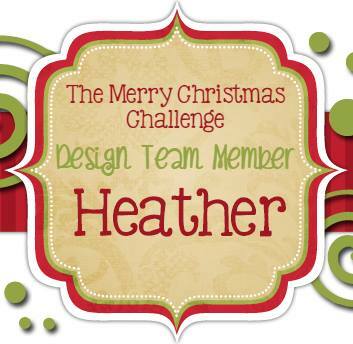 I chose to make a Christmas tag and am glad that is one less to make when I get rushed. Tag is precut from Recollections and inked up with Tea Dye, Antique Linen and Vintage Photo distress inks. Poinsettia stamp and Merry Christmas stamps are both Hero Arts that I have had in my stash for ages. I coloured the poinsettia with my Copic markers. Spellbinders Layered Poinsettia and Foliage are added to the bottom of the tag to give it some dimension. Ribbon, button and twine and it's good to go. Thanks for coming by. 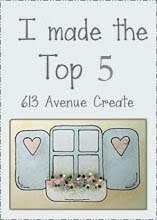 Head on over to PDE Linky Party to see the fantastic tags my fellow design team members created and while you are there why not link up a tag of your own. A gorgeous Christmas tag... the poinsettia is amazing!